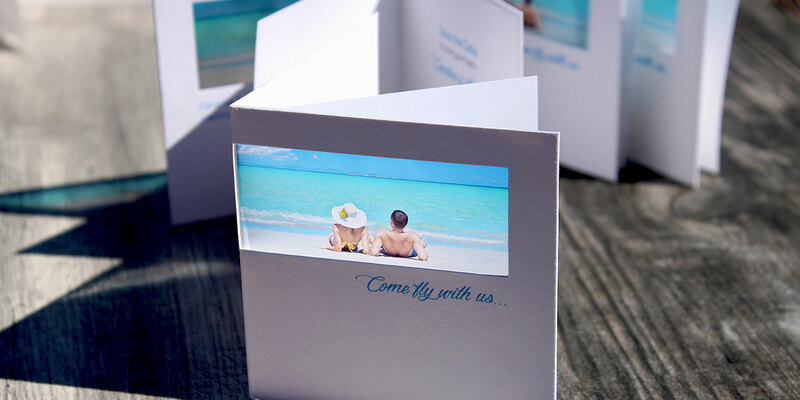 shine through your image - the effect is stunning! 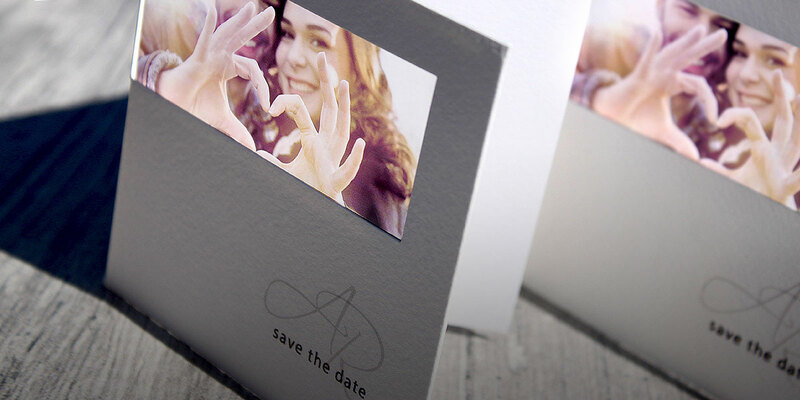 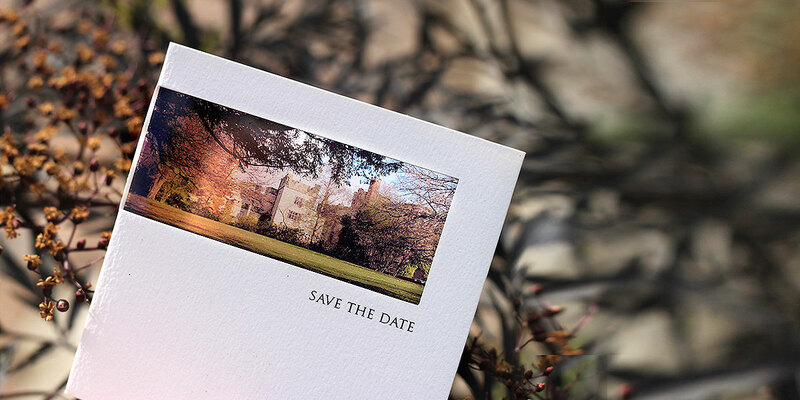 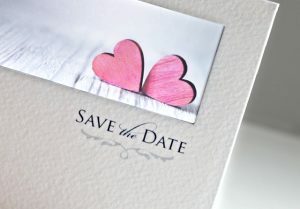 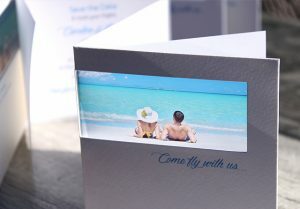 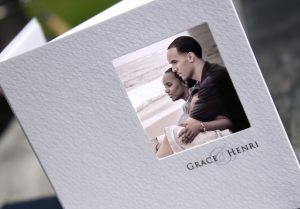 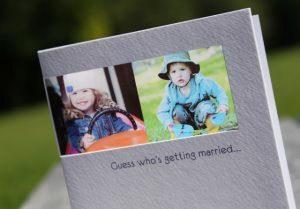 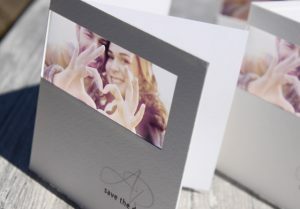 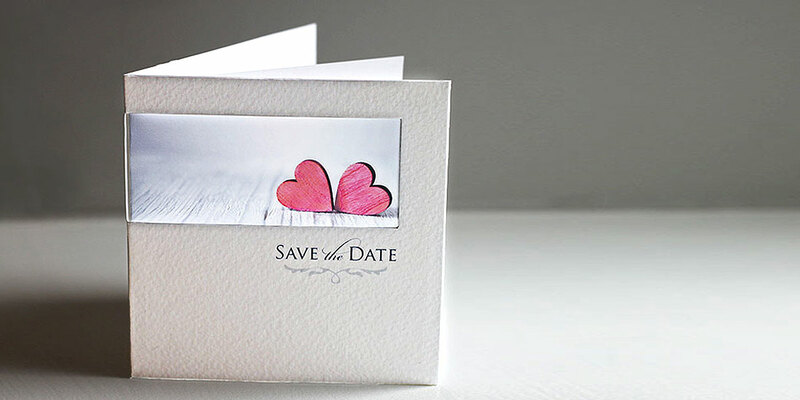 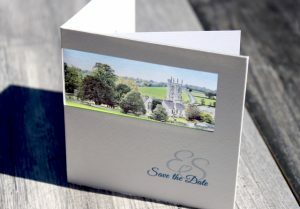 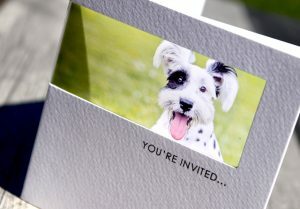 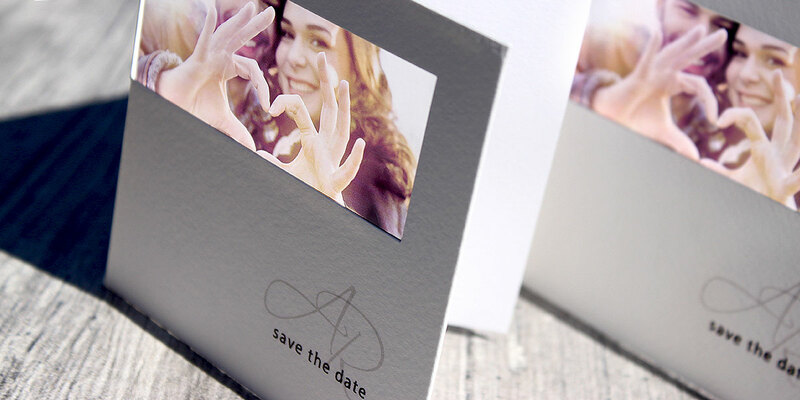 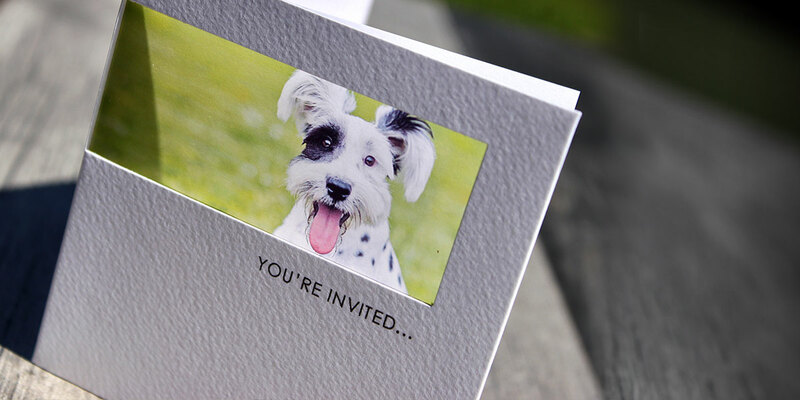 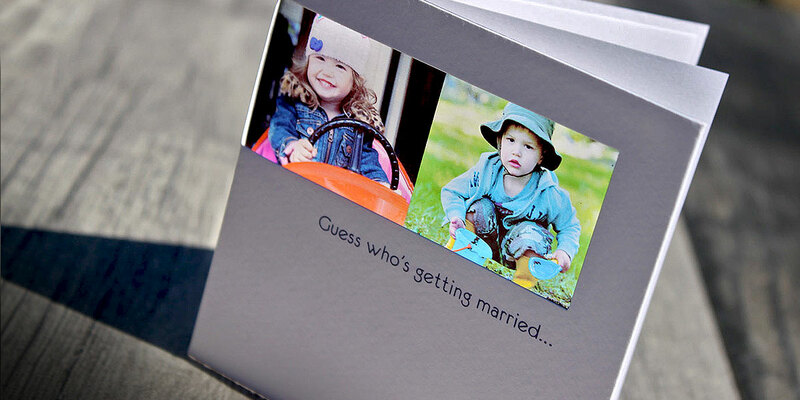 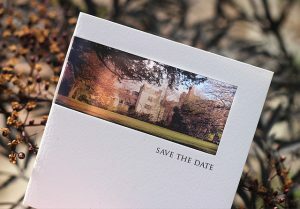 Save the date cards are a great way of letting friends and family know the date of your wedding. 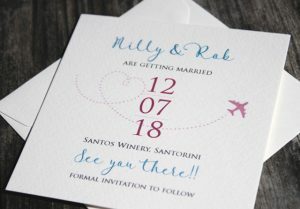 It is especially important to give people lots of notice if you are getting married during the holiday season or if you are tying the knot abroad.